It was Wednesday morning when my brother asked me to accompany him to Mississauga City to buy grocery items at the Chinese store. 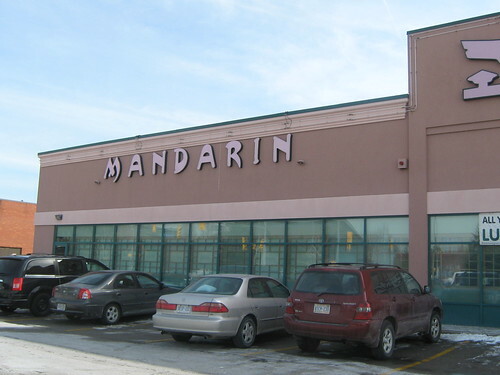 But before we proceed to our destination, we ate first at Mandarin Chinese Restaurant. You are free to eat all you can and here's my foods. It's yummy right? 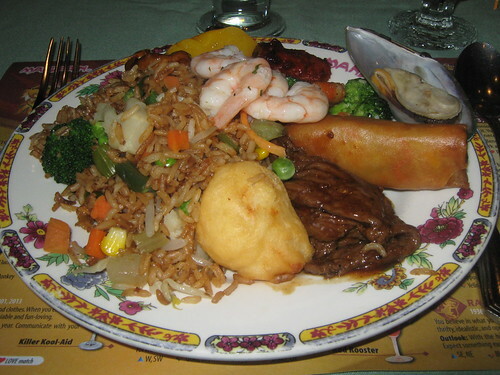 Hi Norm, We have all this food in Chinese restaurant, so yummy. Thanks for the comment in my blog, sorry for not visiting your blog so often. I'm so busy for this month and next month will be my big celebration that's why I can't stay long in the computer. Have a blessed week. wow! kalami ana ate norm. laway ko. hehe. wow norm... looks yummy. how much did it cost you to eat all you can?